Pebble, one of the most successful crowdfunding campaigns of all time, has been purchased by competitor Fitbit. Instead of treating Pebble as a subsidiary, Fitbit has chosen to kill Pebble altogether and absorb some of the company’s developers. So what went wrong that Pebble could be so easily squashed by the competition? How could a company that raised $12 million on Kickstarter during its first campaign in 2012 fall just a few years later? 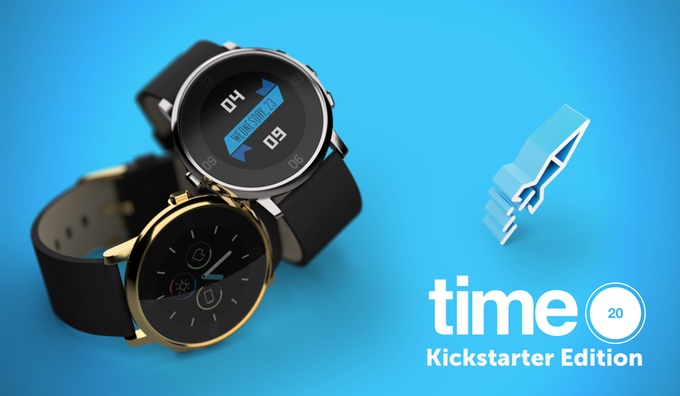 The most obvious answer lies in the product category where Pebble lives: wearables. The smartwatch market has been in decline over the last several years with smartwatch makers and fitness trackers trying to figure out what value they can actually bring to consumers. Smartwatches like Pebble had tons of features like providing notifications, step counts, calendar reminders, and much more, but consumers saw them as redundant since smartphones already provide all of these features. As a result, even tech giants like Apple are seeing a 71% sales decline for its Apple Watch smartwatch according to the latest IDC report. A 71% drop looks catastrophic but consider Apple launched its Apple Watch Series 2 in mid-September, which means the company didn’t have much time in Q3 to sell the updated smartwatch. There is a glimmer of hope in the IDC report, which says the wearable market grew 3.1% in Q3 2016. Fitness trackers like Fitbit fared better, as they had a clear value proposition for consumers. 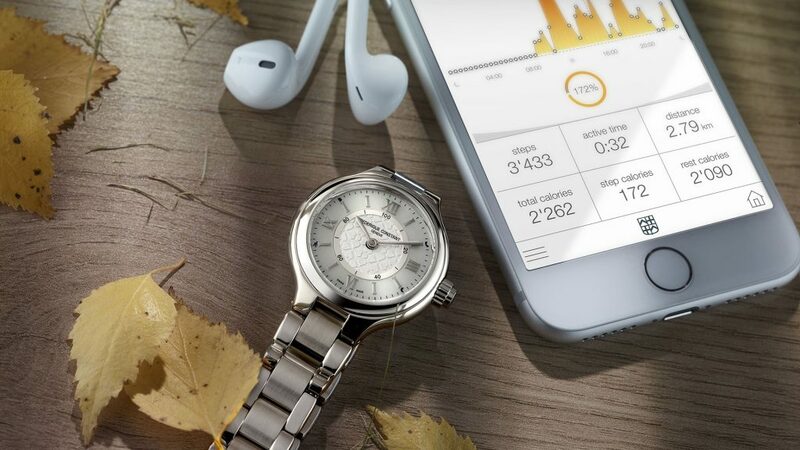 With a fitness tracker, you can motivate yourself towards a goal of losing weight or staying healthy. As a result, fitness trackers have been outselling its smartwatch brothers, according to Wearable. This means Fitbit has beat out competitors like Apple and Samsung in the wearable market with this business growing 11% year-on-year and moving 5.3 million devices this year. It should also be noted that the wearables market is entirely different from other technology markets. Where users replace their smartphones every year or two, consumers expect to hold on to their watches for much longer. If the next version of a smartwatch doesn’t provide a massive improvement in user experience, most consumers will simply hold on to their old smartwatches. Pebble’s latest devices from its most recent Kickstarter campaign will never see the light of day. Smartwatches are a niche market. Where as most of us rely heavily on our smartphones, smartwatches are seen a superfluous technology that is nice to have, but not necessary. This means the wearables market itself is naturally smaller. It also didn’t help that Pebble was a niche smartwatch maker in the already niche wearable market. Unlike Android Wear or the Apple Watch, Pebble chose to keep its products simple and intuitive while its competition could do a lot more. Many smartwatch fans loved Pebble’s approach, but many more were swayed by more full-featured competitors. It’s common knowledge that the wearables business is hard, and the writing has been on the walls for a long time. IDC reports over the last few years show smart wearables in decline and stagnation. The market seems to have level out for now, but the future of wearable are still uncertain, at least for the types of wearables we have right now. There are still many wearable innovations that have yet to be discovered and brought to market, like performance enhancing earbuds or smart contact lenses. Migicovsky should be given credit for bringing Pebble to market, and for being as successful as it was in the face of intense competition from the biggest tech companies in the world: Apple and Google. 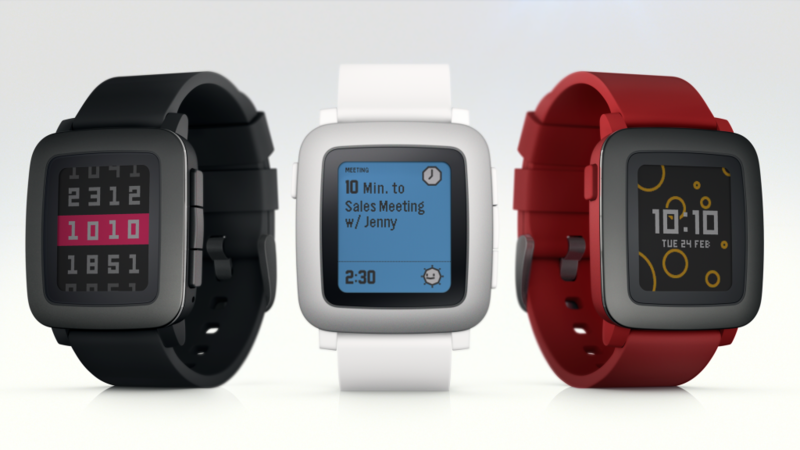 Pebble managed to carve out a niche for itself and used crowdfunding as a way to build its brand and fan base. However, Migicovsky made a mistake when it turned down acquisition offers from both Citizen and Intel. Citizen, the Japanese watchmaker, offered to buy Pebble for $740 million in the summer of 2015, but Migicovsky refused to sell. Later, he blocked a potential purchase from Intel for $70 million, according to Venture Beat. The reduction in offers was a huge red flag for Pebble, which went ignored. Frederique Constant, owned by Citizen, has its own line of smartwatches. In the end, Pebble just couldn’t make enough profit to sustain itself. 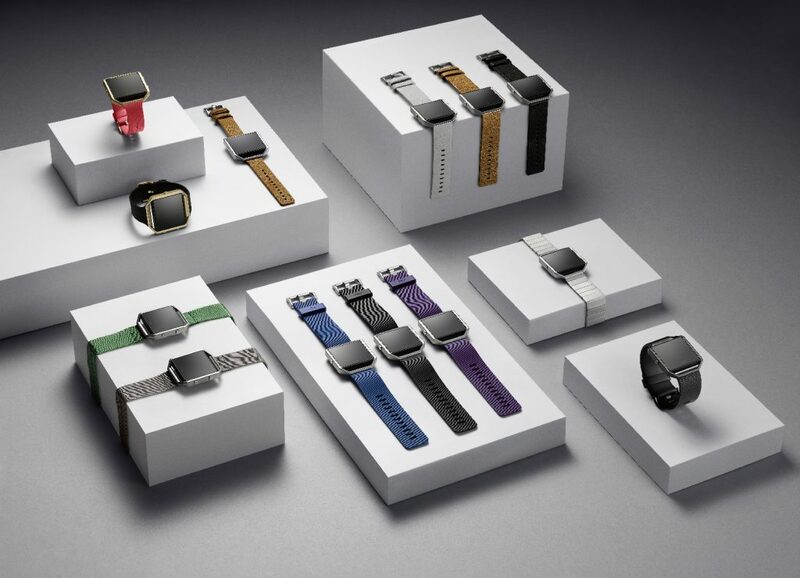 Market forces chiseled Pebble’s valuation down until Fitbit opportunistically took Pebble out of its misery by buying the company for a bargain bin price of less than $40 million, which is less than Pebble’s existing debts according to Bloomberg. Crowdfunding is a great tool to get startups off the ground and to bring products to market that may never have seen the light of day if startups chose to fund raise via venture capital or angel investors. However, success at crowdfunding doesn’t mean success for a business, and many crowdfunded startups will be left to fend for themselves in the long run. Pebble’s failure is not new or unique in the crowdfunding space. Ouya, the Android game console that raised closed to $9 million, failed to gain traction after its Kickstarter campaign, only to have the company fall apart after a couple of years. Crowdfunding is great for building hype, gauging interests, and gathering feedback. But in order for a business to be truly successful, you have to have a solid business strategy of getting into brick and mortar stores. And that’s something crowdfunding can’t help you with.